Do You Need to Tear-Off Your Commercial Roof? Please fill out the form below to receive an estimate on your project. 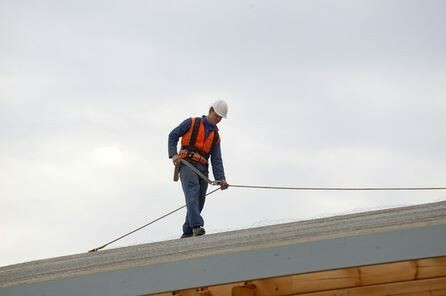 "A Full Service Commercial & Industrial Roofing Contractor"